The 44th Fleet's Celebrated Its 9th Anniversary ! The Mighty 44th fleet was officially established pre-beta in 2009, but was formed in STO in 2010, that means that with STO, the 44th also celebrated our official 9th anniversary yesterday ! We are very proud to be one of the oldest and most active fleets in STO. 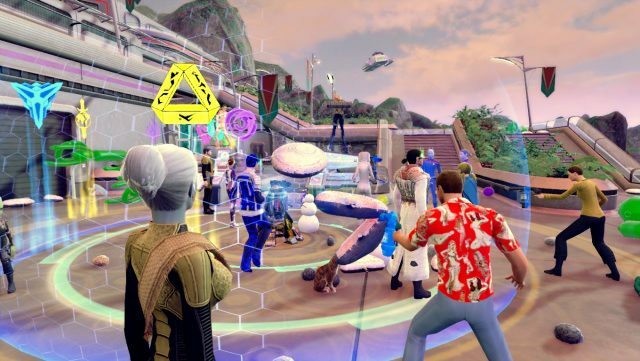 Thank you Cryptic for creating a Star Trek game that entertains and binds gamers and Trekkies from all over the world. Are you accepting new players into your guild? Anyone interested in joining the 44th, sign up on our website at startrek.44thfleet.com.